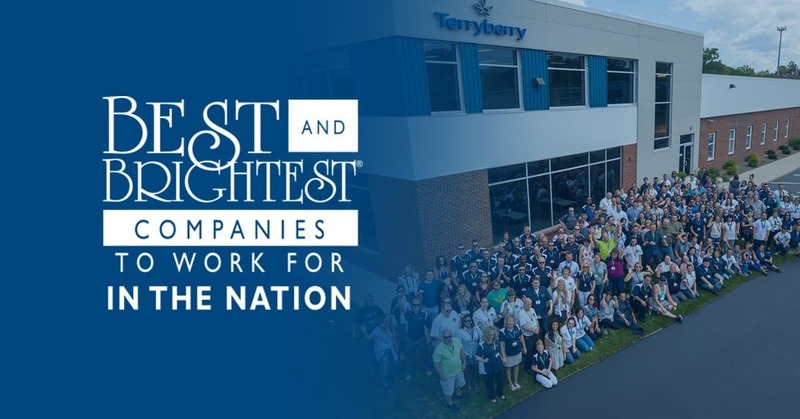 For the 3rd year in a row, Terryberry has been recognized among the Best and Brightest Companies to Work for in the Nation. 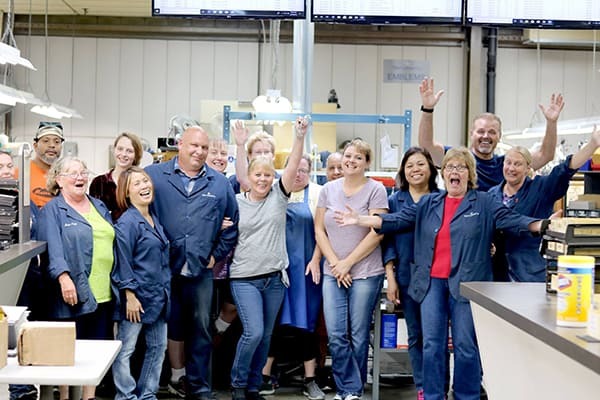 It’s an honor the company cherishes, in particular because one of their four core values is to create an environment where employees can achieve their best potential. Terryberry is a 100-year old company, established and headquartered in Grand Rapids, Michigan. Today, Terryberry has more than 30 locations in North America and the United Kingdom. The company is still family-owned and led by its 4th generation partner, Mike Byam. Byam’s great grandfather, Herbert Terryberry started the business in 1918. Want to join a Best and Brightest team? Learn about career opportunities at Terryberry.